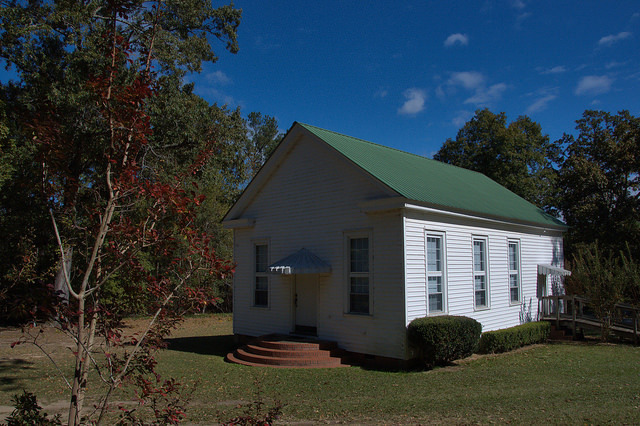 This congregation dates to at least 1835, when a meeting house was first built by Methodists on this lot. 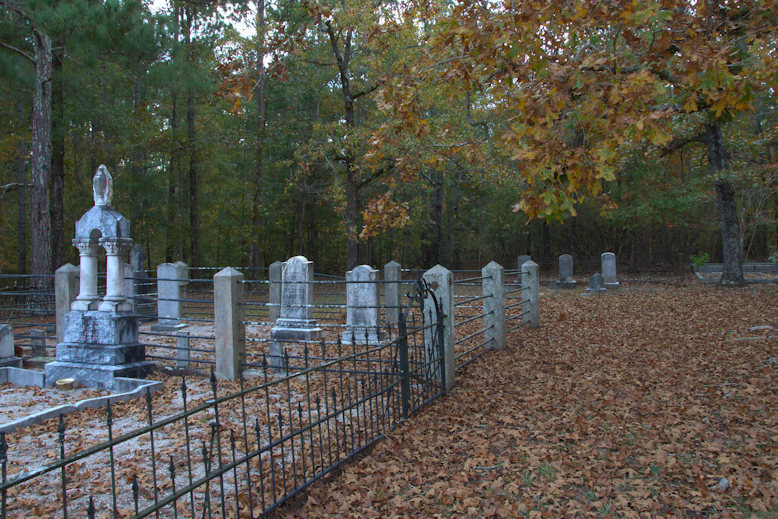 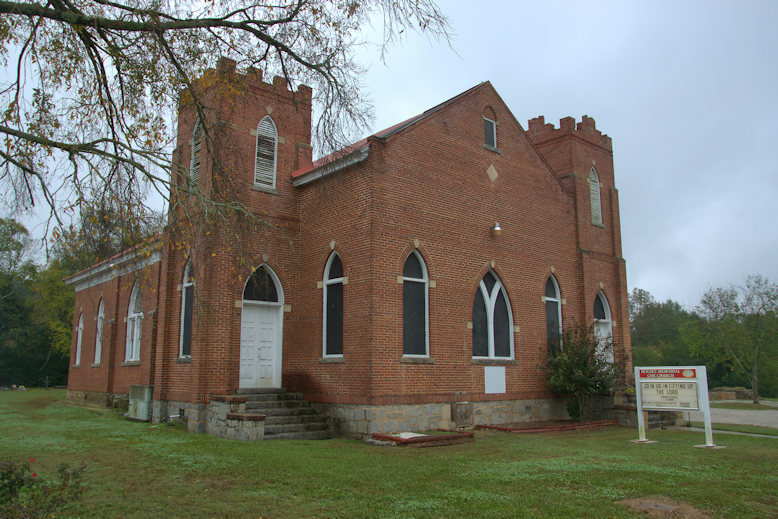 By 1880 the church had grown to the point of needing a new building and the present structure was erected. 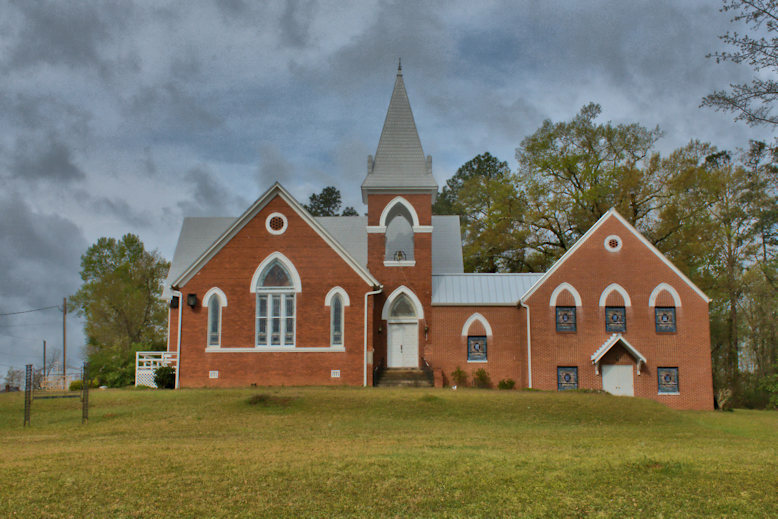 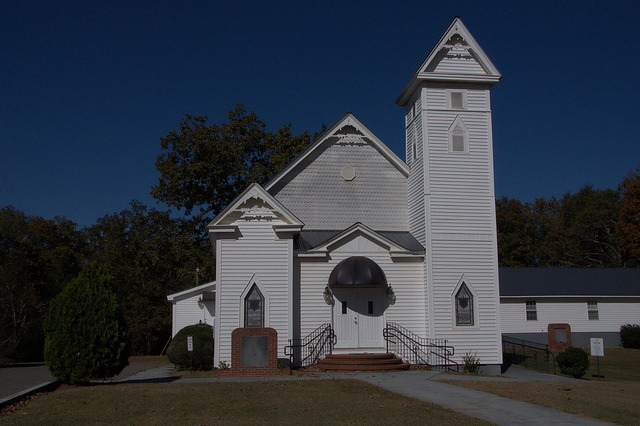 This unique church is the center of the Beulah Community. 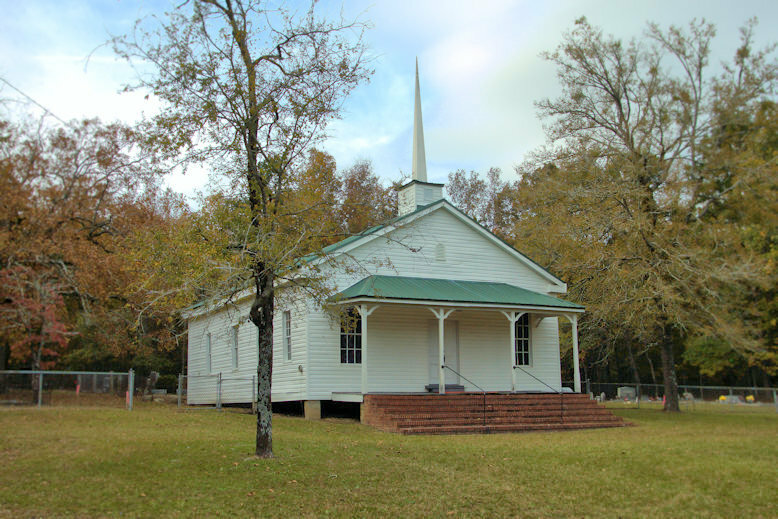 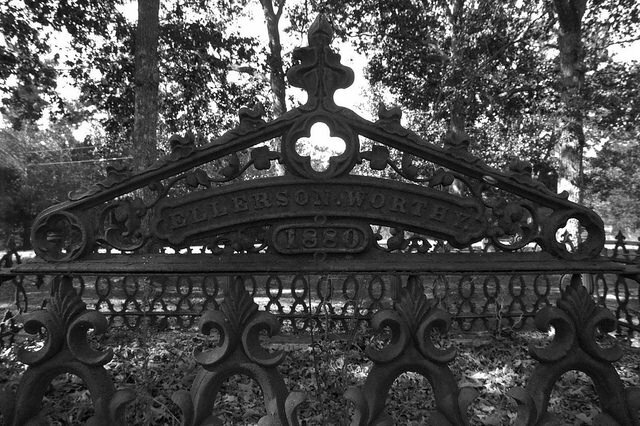 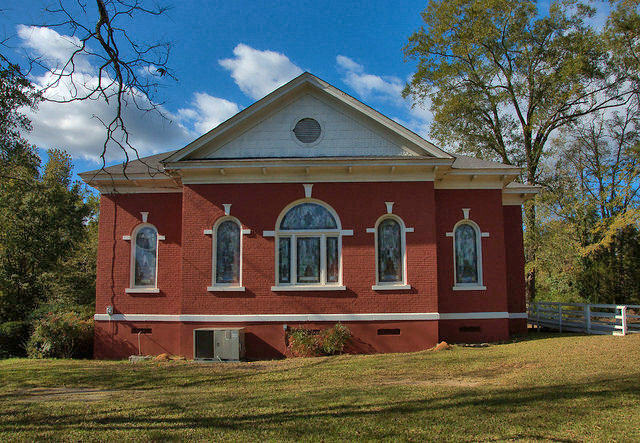 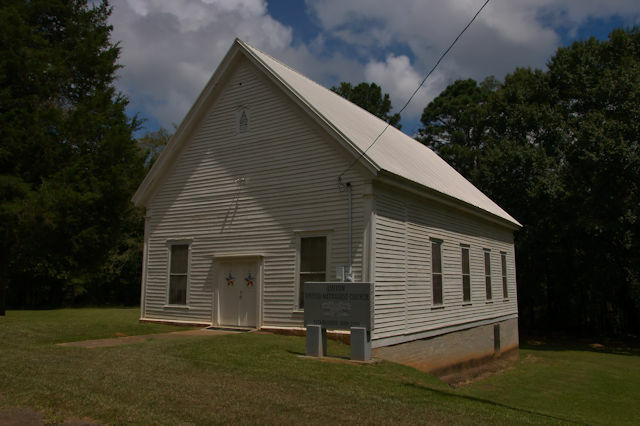 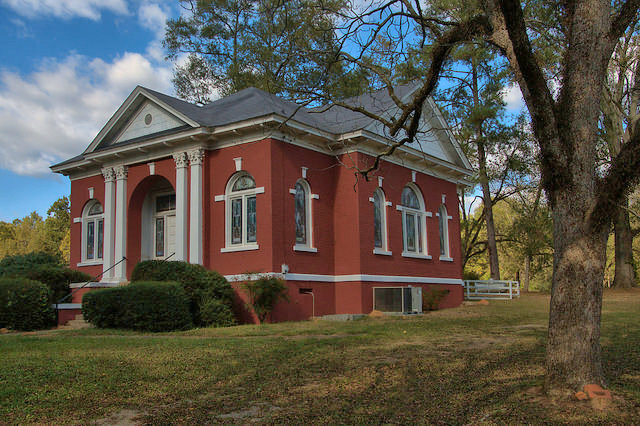 Originally known as John Turner Memorial Church, this congregation dates to 1881.